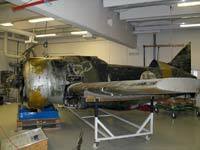 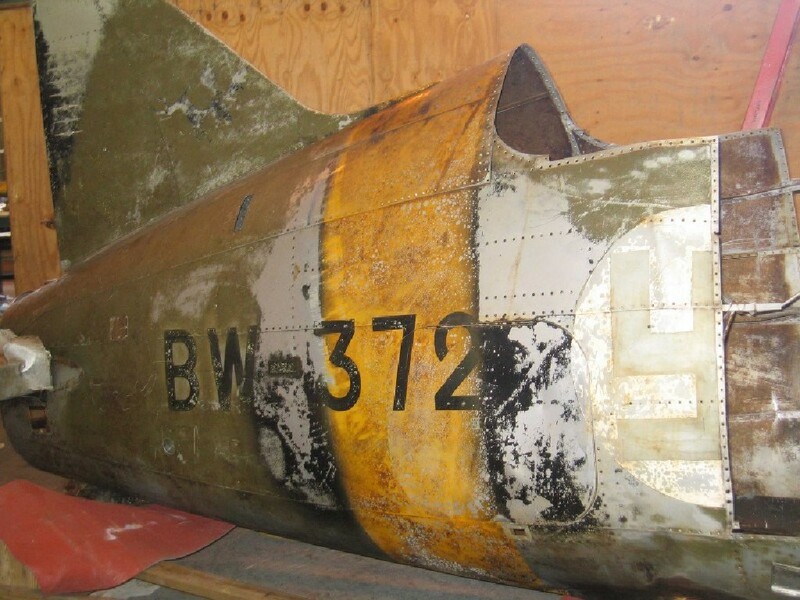 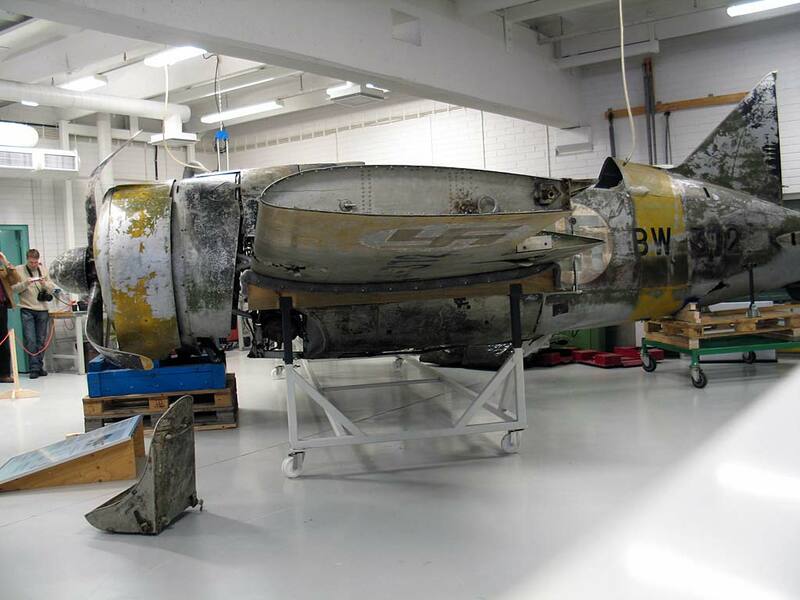 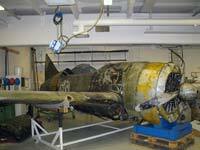 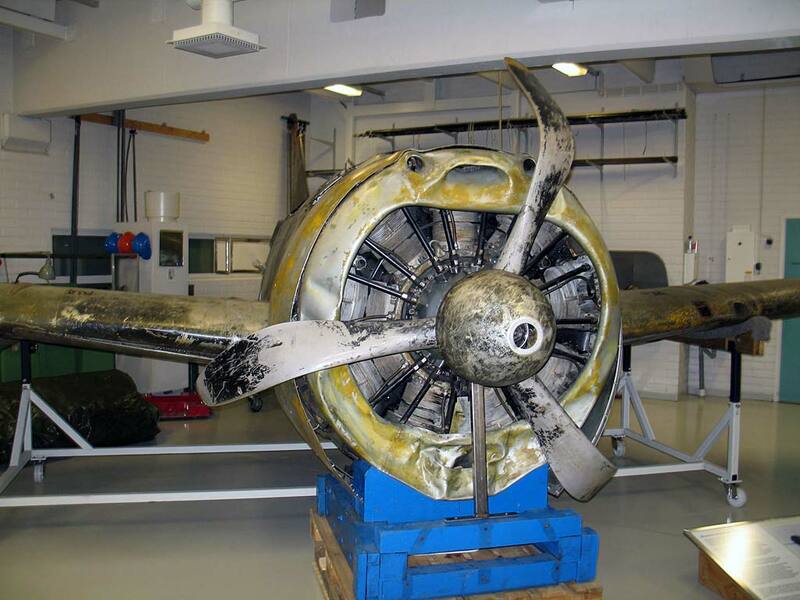 This page shows photos of Brewster BW-372 at several locations (National Museum of Naval Aviation in Pensacola, USA and Aviation Museum of Central Finland in Tikkakoski, Finland). 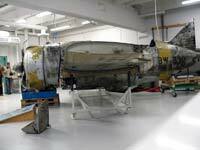 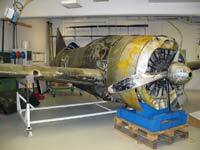 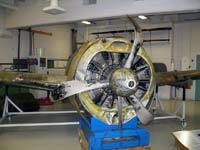 The aircraft is currently on loan from NMNA and located at the Aviation Museum of Central Finland, Tikkakoski, Finland. 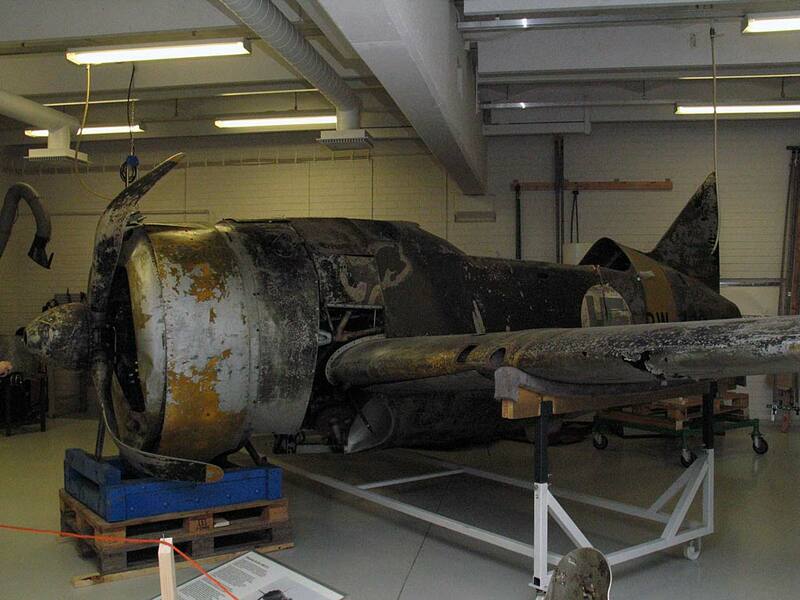 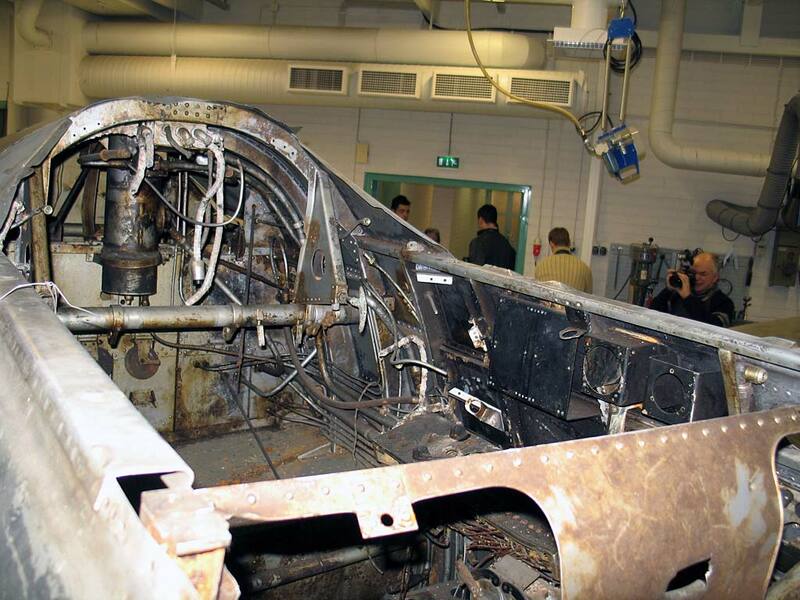 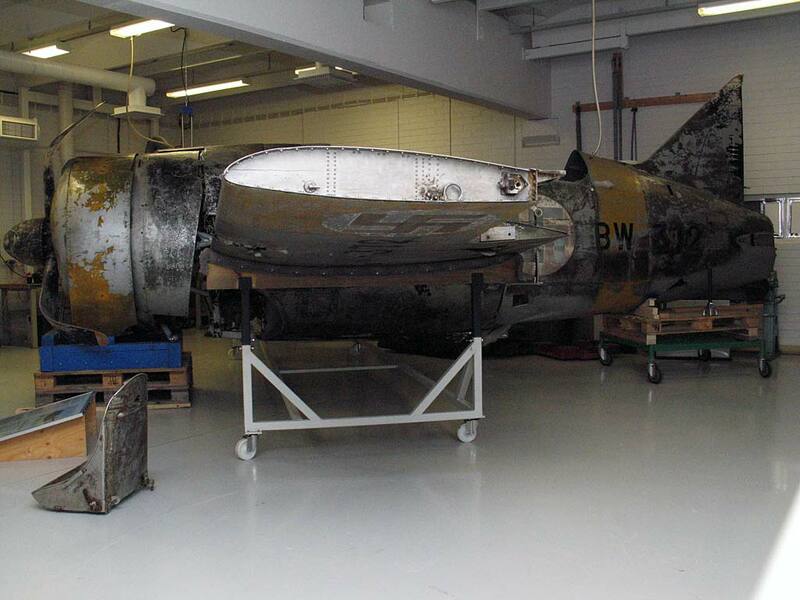 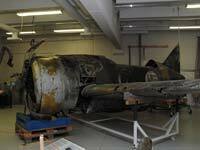 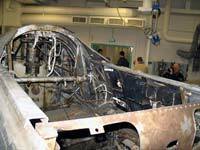 BW-372 is being restored to the condition it was when found and raised from the Kolejärvi lake in 1998. 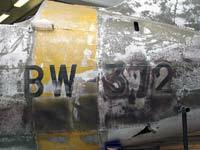 You'll find more infomation about the plane from Dan Ford's The Sage of BW-372 page, which has several articles about it. 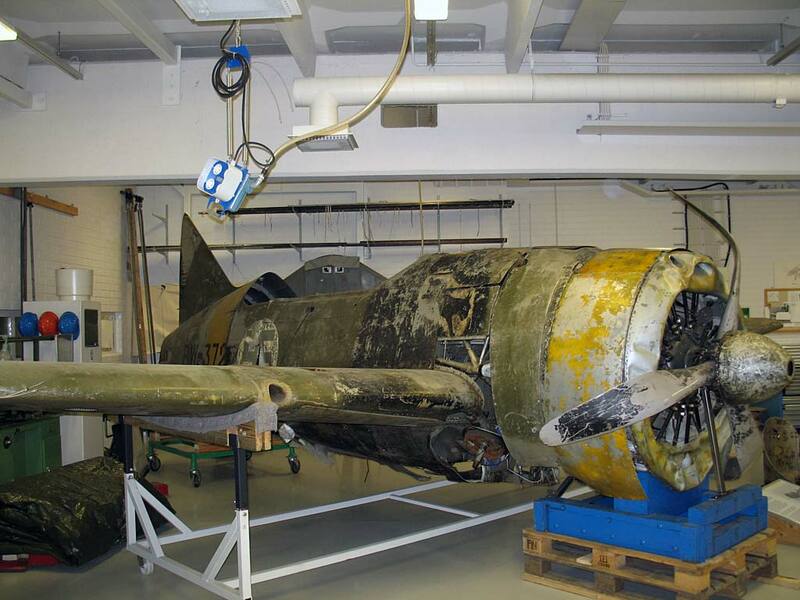 Also Seppo Sipilä published article Brewster model 239 fighter BW-372 of Finnish Air Force lifted from a lake in Russian Karelia. 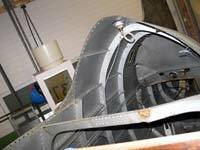 More articles with a Google search. 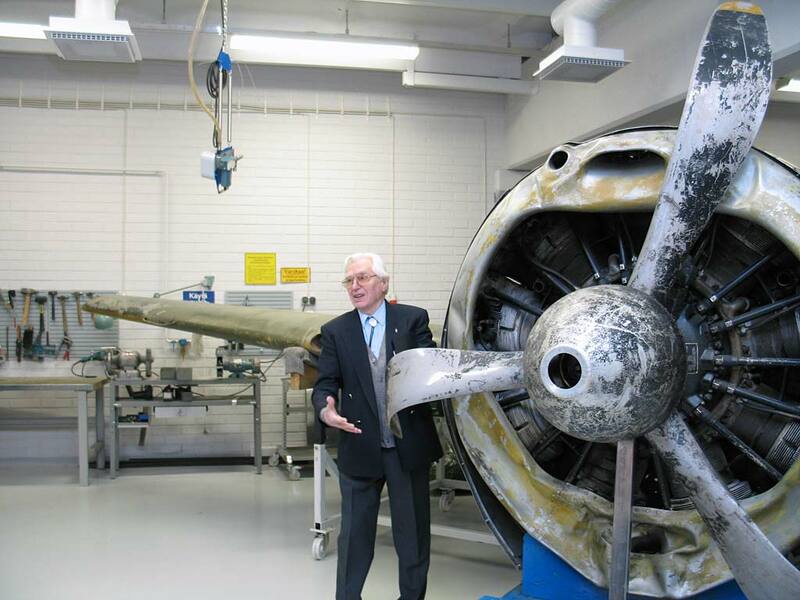 Many thanks to Teuvo Pirhonen, Jerry Bates and Ville Pitkänen for the photos. 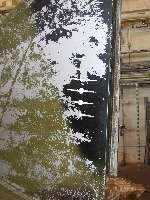 We appreciate any photos about the plane, either during its wartime career or photos taken during/after 2005 that show the plane in different location/condition. 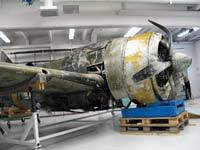 You can use the palaute/feedback button on bottom of the page to contact us. 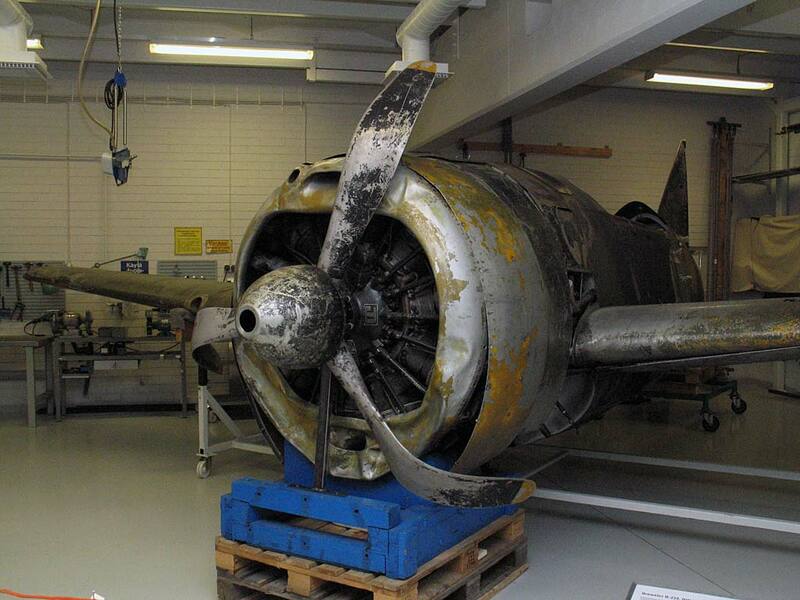 These photos are from the press event March 6th, 2008 at the Aviation Museum of Central Finland, Tikkakoski, Finland. 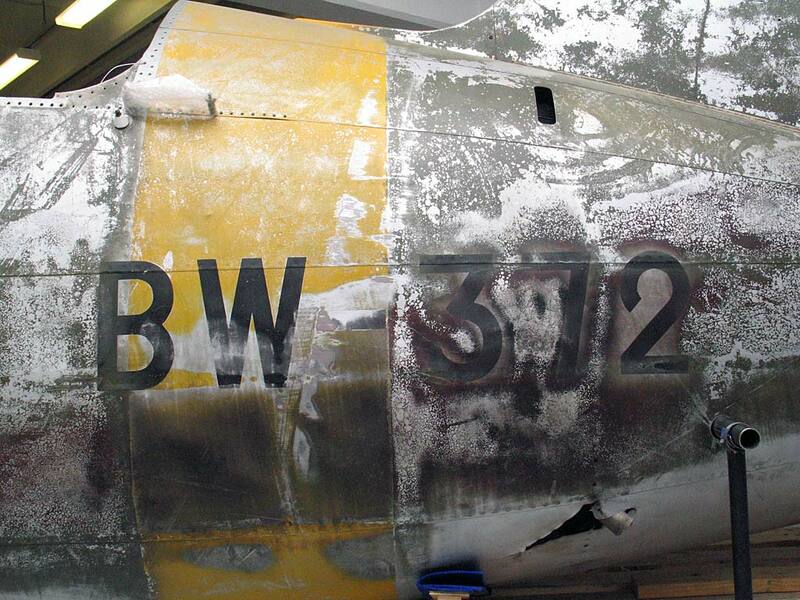 These photos were taken by Jerry Bates, soon after the BW-372 arrived to Pensacola museum. 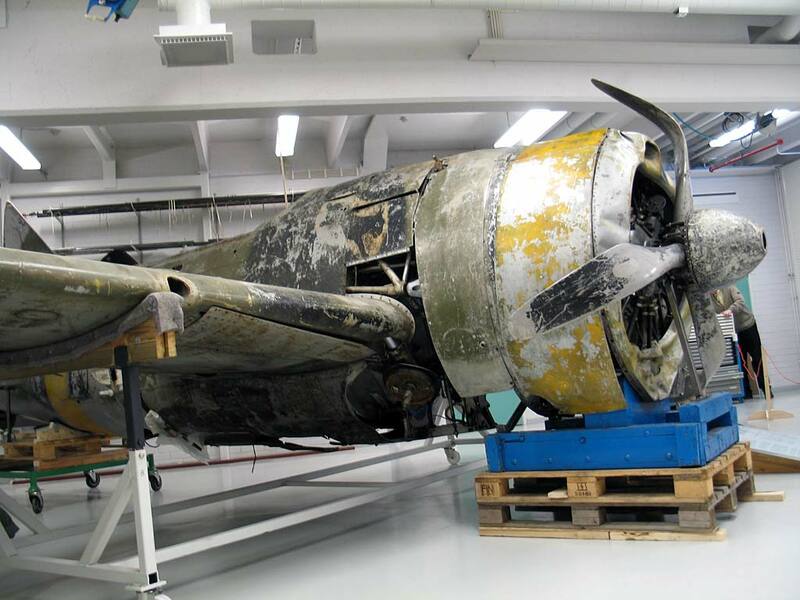 They show the plane in its initial condition, almost "out of the box". 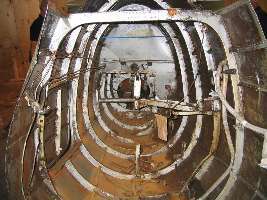 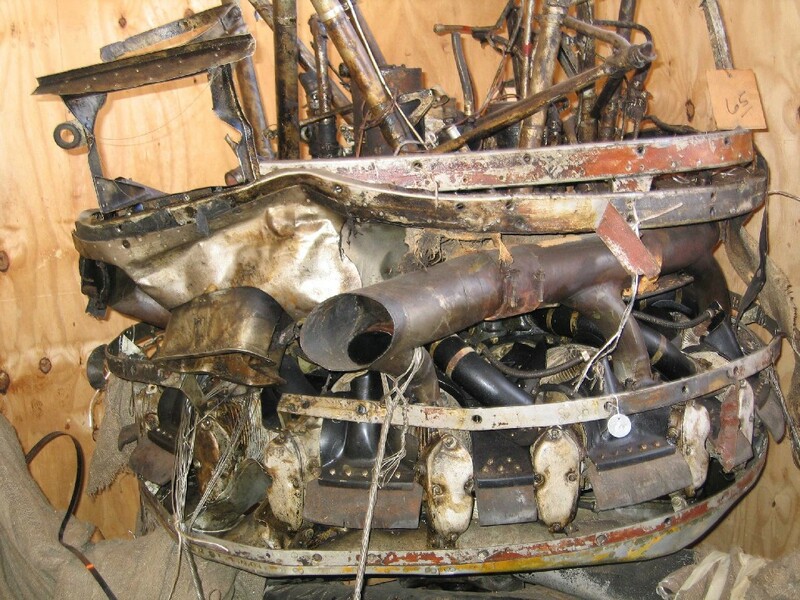 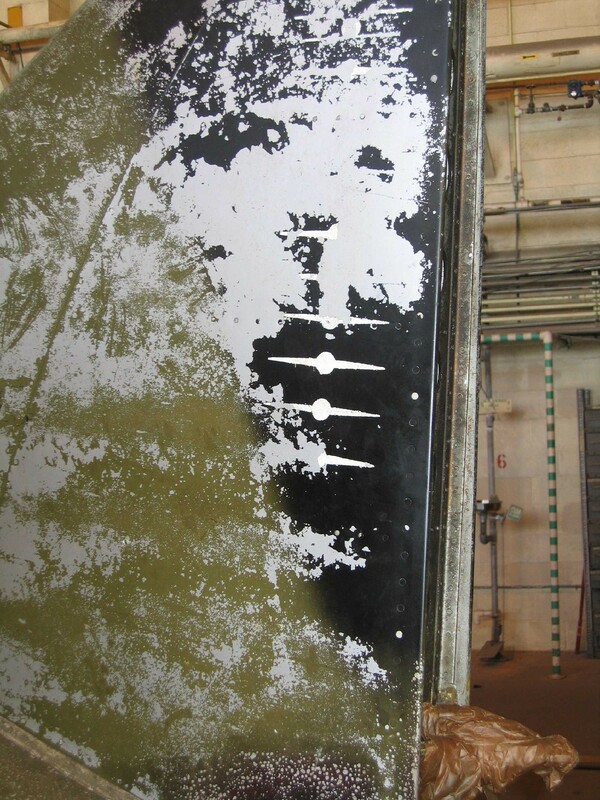 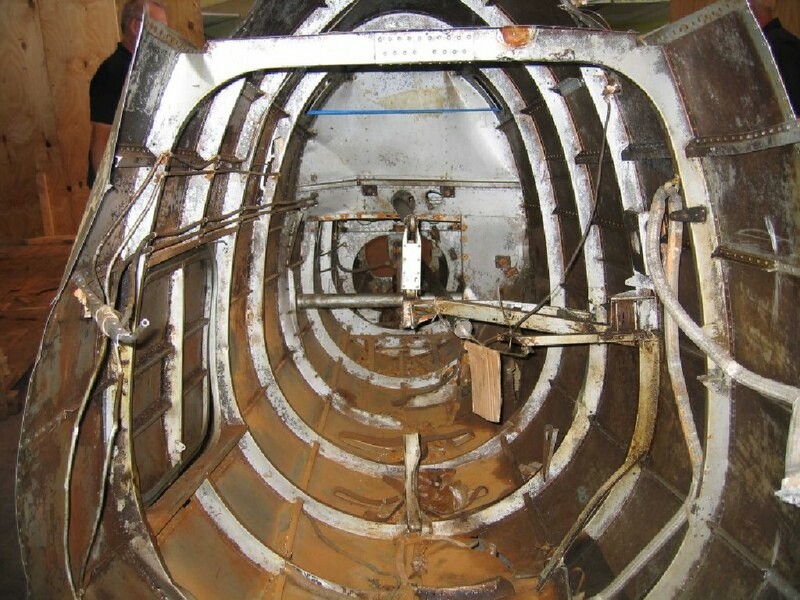 The photos DO NOT represent the later/current state of the aircraft. Take notice how well the plane was presered. 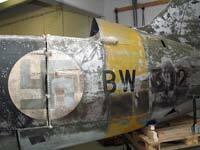 Its condition was excellent even after all those years, when we were afraid it was rotting to shambles in Ireland. Vladimir Prytkov and his team had done truly excellent work on preserving the plane after it had been lifted from the lake, protecting the plane from rust and other harmful elements. 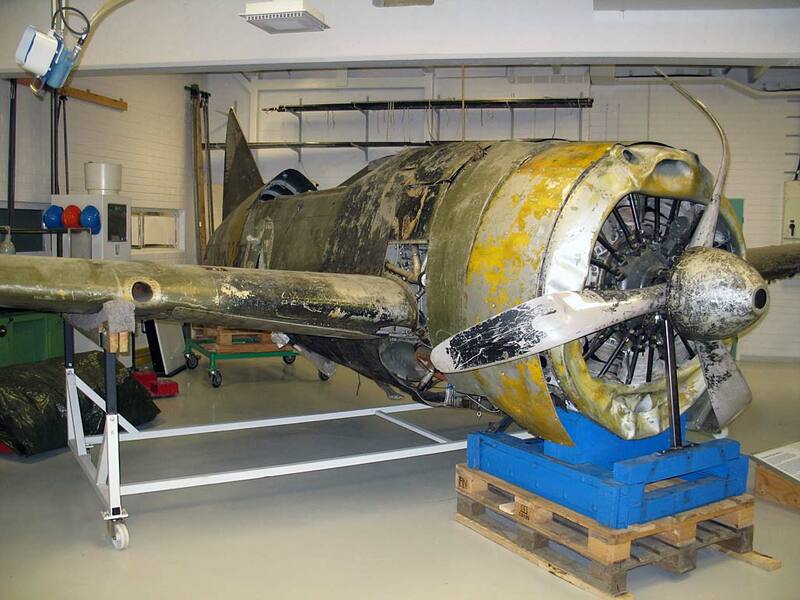 Ville Pitkänen visited the museum later, in November 2004, and took bunch of photos of the plane in its cleaned up form. 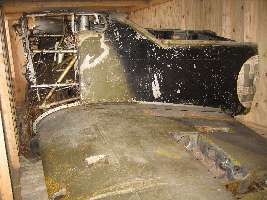 Left, fuselage inside after arriving to Pensacola.